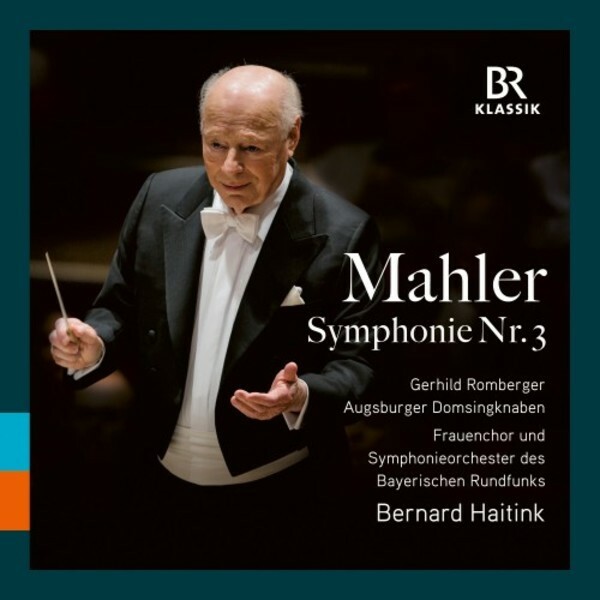 Gustav Mahler’s Third Symphony still ranks today as one of the greatest and most powerful creations of the Late Romantic period. The huge symphony, longer and more monumental than the others and containing texts from the collection of poems by Clemens Brentano and Achim von Arnim entitled Des Knaben Wunderhorn, was composed over a period of four years from 1892 to 1896, and especially during the summers of 1895 and 1896, which Mahler spent at the Attersee in Austria. Following performances of several individual movements of the symphony, the complete work was premiered on 9 June 1902, at the 38th “Tonkünstler Festival” in Krefeld. Mahler conducted the Städtische Kapelle Krefeld and Cologne’s Gürzenich Orchestra at this exciting event. It was one of his greatest successes, and his contemporaries were deeply impressed. Between 1902 and 1907, the composer conducted his Third Symphony a further 15 times. Of the six powerful movements, the slow fourth one requires not only a large orchestra but also a mezzo-soprano solo for a setting of the “Midnight Song” (“O Man! Take heed!”) from Friedrich Nietzsche's poetical-philosophical Thus Spoke Zarathustra, while in the cheerful fifth movement the mezzo-soprano soloist is joined by a children’s choir and a female chorus for the song “Es sungen drei Engel” from Des Knaben Wunderhorn. The symphony is a huge challenge for all its performers, and this concert recording of June 2016 has a prestigious line-up: guest conductor Bernard Haitink with the Symphonieorchester des Bayerischen Rundfunks, the Augsburger Domsingknaben and the Frauenchor des Bayerischen Rundfunks; the solo parts are sung by Gerhild Romberger.